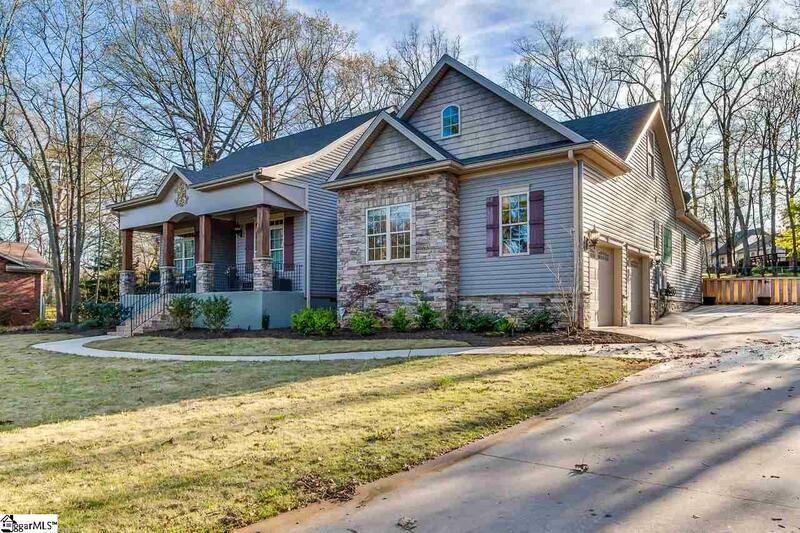 Craftsman style home located in the heart of the Eastside. 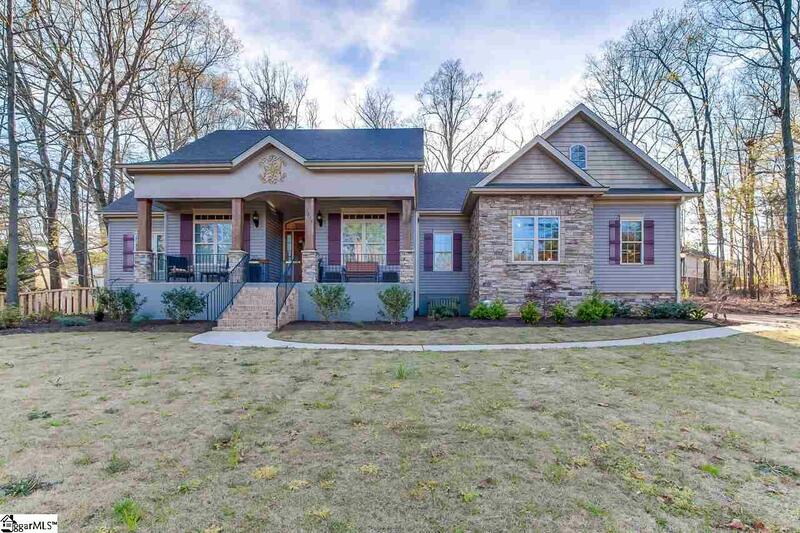 This custom home, built by Mark Clark Builders, features 3BR, 3 full BA, an office with french doors and a huge bonus room! It has an open floor plan with the kitchen opening to the den, eating area, screened porch and back deck. The gourmet kitchen includes granite countertops, custom cabinets, high end stainless steel appliances (the refrigerator remains), double ovens, large pantry, veggie sink and lots of storage. The spacious 1st floor master bedroom suite is amazing and features double French doors, a reading area, double trey ceilings, 2 walk-in closets, access door to the deck and lots of windows. The master bath includes split vanities, jetted tub and separate shower. The opposite side of the home includes 2 additional bedrooms and 2 full baths. Upstairs you will find a HUGE bonus room along with a 1000 square foot storage area that could be finished out one day. The first floor extra-large laundry room offers plenty of cabinets for storage and a utility sink. Other important features .62 acres, Icylene insulation throughout, deck is Trex material, encapsulated crawl space, kitchen is set up for gas range if needed and TV mount on porch will convey. In the last 2 years, over $40K worth of updates of been completed. The updates include FULL house generator, new fence, uplighting at front of house, new sod in front yard, extensive landscaping, under the house termite treatment (10 year), new tankless gas water heater, new dishwasher, all grout replaced throughout house, added under cabinet lighting, dimmers added throughout the house, new porch and deck hanging lights, new island light fixtures, new pet storm door to porch, new outlets on porch & back deck and new turn around spot added at end of driveway. 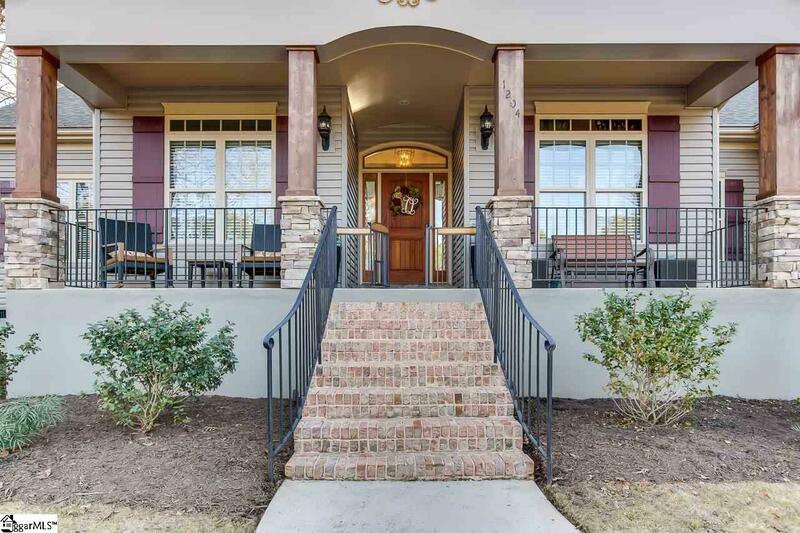 Award winning schools, minutes to shopping, restaurants, medical offices, airport and the interstate make it a perfect location on the Eastside. 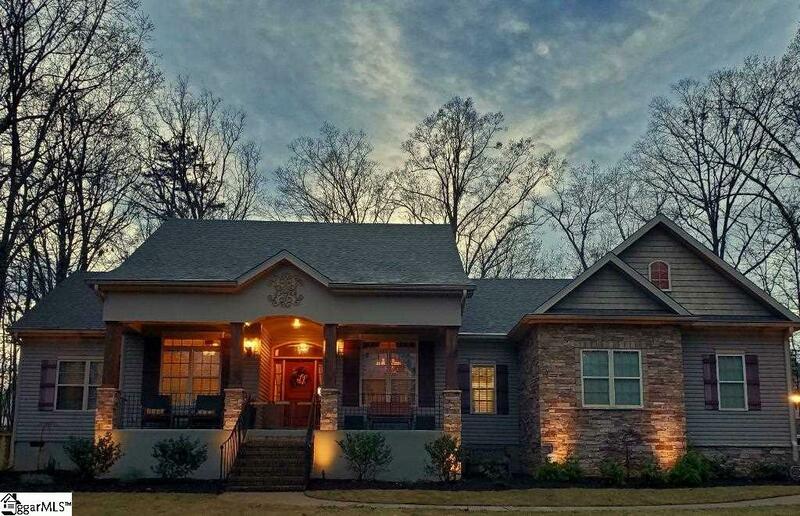 This home will not last long come see it today!